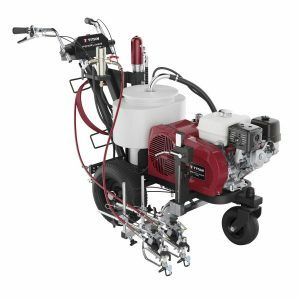 For big projects requiring large tip sizes or more than one spray gun operating from a single unit, you can rely on the power and performance of the Impact 1040. 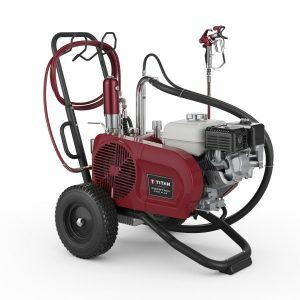 This workhorse is perfect for large residential, commercial and industrial applications where speed and power are necessary to get the job done faster and with greater efficiency. 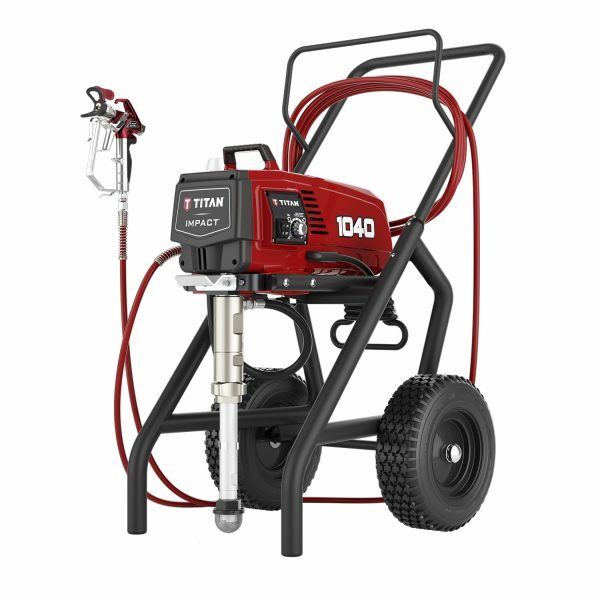 Recommended for applications using up to 2 guns in large residential, commercial and industrial projects. Optimized for every tip size and every painter’s technique. 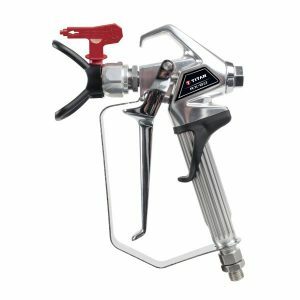 Holds up to 15m of airless hose. 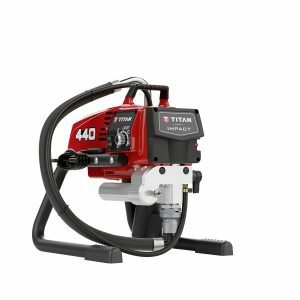 Sprayair & Power is an authorized supplier for Titan airless spraying machines in South Africa. 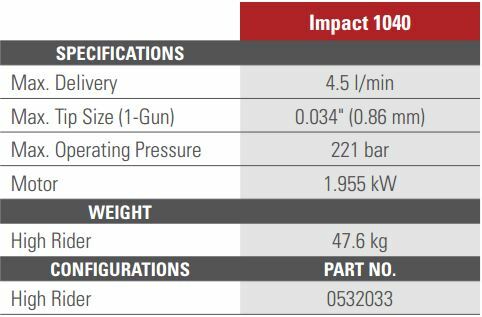 All information, illustrations, and specifications in this document are based on the latest product information available at the time of publication and are believed to be correct at this time. E&OE. The right is reserved to make changes at any time without notice.